Rachael has more than 10 years' experience working in management roles in urgent health care and is currently also acting as Regional Director for Vocare North. Her previous roles within Vocare include Head of Mobilisation, where Rachael led on the set up of multiple 111, UCC and GP OOH contracts. She was also previously Head of Integration, where she worked with various CCGs and partnering health care organisations across the country in developing urgent care services. Rachael has significant experience in leading teams across multiple locations and helping drive performance across the Vocare group. Before working for Vocare, Rachael graduated with a Master's degree in Archaeology before starting a new career in health care. Alan has been a GP partner in Northumberland since 1997 and has worked as a front line out-of-hours GP for Vocare since its earliest days as a local co-operative. He joined the management team in 2008 and was appointed as Deputy Organisational Medical Director in 2015. Alan is also the Interim Regional Medical Director for Vocare North. 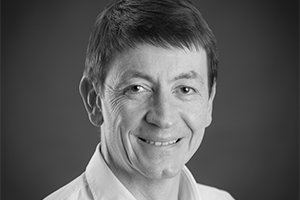 Alan is a passionate GP trainer and educationalist and is keen to help Vocare develop a multi-skilled workforce, embracing innovation and technology to meet the ever-changing demands associated with out of hospital urgent care. 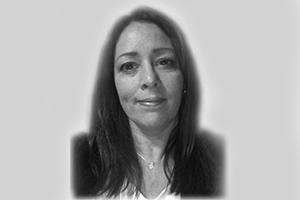 Rachael is a Registered Nurse with 30 years' experience in various roles. She spent seven years in the Royal Navy working at home and abroad before working as a practice nurse in Portsmouth. She then moved into telephone triage at NHS Direct, taking the lead for GP out-of-hours integration and setting out the DH Exemplar Programme for Integration, then subsequently, the Technical Links Programme. Rachael has a wealth of experience in setting up and managing GP out-of-hours and urgent care services and has spent time focusing on reducing admissions and improving training and development for care home staff. She joined Vocare from three 999 clinical contact centres and Hear and Treat Services pan Wales where she was Head of Operations. 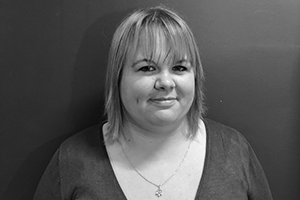 Karen is a registered nurse, while also having a law degree, and previously worked at Newcastle University. 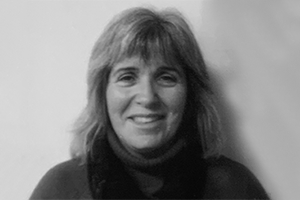 Karen has worked with the organisation since 2008 and is passionate about quality patient care. Her current role involves compliance with regulatory bodies as well as striving to improve patient experience through superlative and sustainable governance processes. Andrew is an adult and children's nurse by background and worked clinically in emergency departments where his area of special interest was developing the care of children within the Emergency settings of district general hospitals. He has worked in a variety of senior leadership positions within acute hospital, primary care and custodial care. These include operational and intensive support roles across NHS regions. Andrew recognises that the care of patients is best provided when all parts of a system work together and across traditional boundaries, and the key role that Vocare plays in this. 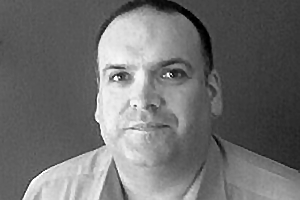 Richard is a pharmacist with experience in community, hospital and primary care roles. His role is focused towards creating robust processes to ensure optimal outcomes are achieved by supporting clinical decisions within a multidisciplinary team. This includes creating prescribing guidance that reflects national policy, tailored to the local demographic need. 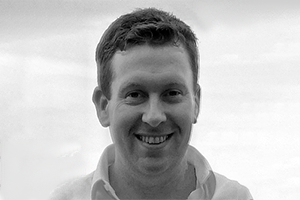 Prior to joining Vocare, Richard worked for a large dispensing GP practice. In this role, he supported the practice with screening, diagnosis, initiation of treatment, medicines reconciliation and reviews. He was also the line manager for the team of technicians and negotiated procurement contracts. Previous roles include leading a regional Area Prescribing Committee, being a Medical Science Liaison Officer for a pharmaceutical company, working in pharmacy research, offering healthcare consultancy services and being the Superintendent Pharmacist of a progressive pharmacy business. 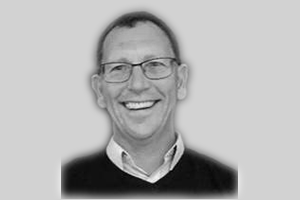 Richard is an independent prescriber, particularly interested in respiratory and endocrine disorders. He gained a MBA in 2012 and enjoys shaping the strategic direction of organisations, ensuring effective clinical governance while delivering the highest standard of care. John is responsible for Information Technology across Vocare and maintains and improves Vocare's networks, infrastructure and digital communications. He is also responsible for information management, the development of internal systems and group websites. He comes from a software background and has developed analytics and reporting tools used by some of the UK's leading organisations. Fliss introduced and developed the central recruitment team for Vocare in July 2015 and has been focused towards improving the recruitment process for potential candidates. 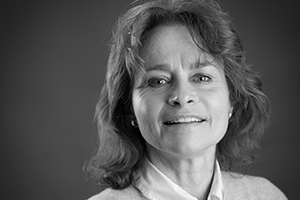 Fliss has subsequently expanded the team to support in delivering quality patient care. She joined Vocare in December 2014 as HR Manager for Yorkshire Doctors Urgent Care, supporting the mobilisation of the service. She has more than 10 years' experience in HR and Operations, from a diverse mix of sectors and brings a wealth of experience to the team. Sophia joined Vocare in January 2018, bringing extensive strategic and operational safeguarding leadership experience to the Head of Safeguarding role. She is a registered nurse, health visitor and practice educator with substantial experience of working in the NHS, Local Authority and Charity sector with Soldiers, Sailors, Airmen and Families Association (SSAFA). Prior to taking up this role Sophia was Head of Safeguarding for one of the largest Acute Trusts in England and before that had worked in Clinical Commissioning Groups as the Designated Nurse Safeguarding Children and for a short time as Associate Director of Quality. 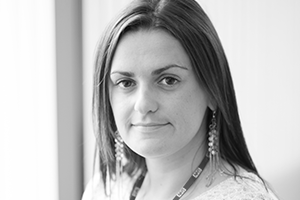 Sophia is passionate about quality and patient safety and is committed to providing leadership and ensuring that safeguarding policy and processes are fit for purpose, support staff in their roles and enable the organisation to fulfil its statutory safeguarding duties. Paul has responsibility for designing and delivering the learning and organisational development (OD) provision and he provides OD leadership, advice and support across the Totally Group. 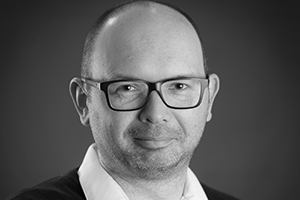 As well as developing the systems and processes to support and promote individual and organisational learning, Paul supports the design and development of Totally's change management program, the employee engagement programme and he also ensures all organisational policies are executed to a high standard. Paul has a background in learning and organisational development across a range of public sector organisations (including Wigan Council, Aintree NHS Foundation Trust and the Office for Nuclear Regulation. He has a particular interest in leadership and management development and taking a holistic view to improvement.